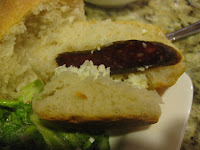 After Marulka's Ciabatta yesterday, the only thing I dreamed for dinner was BREAD. 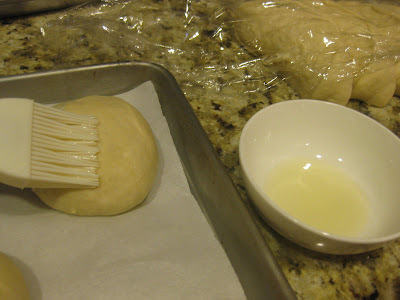 Of course I did not have time for a sponge, so I settled on an old bread recipe, I've been cooking for years. 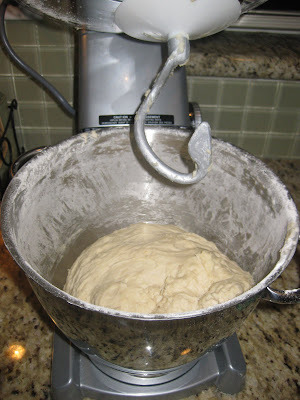 Using a stand mixer, making a dough is a piece of cake. You just throw all the ingredients in the bowl and mix. 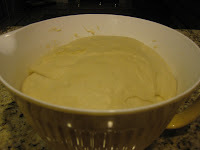 Mix well, and leave it for 10 minutes, until the mixture rises. 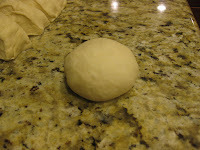 Mix until the dough forms a ball, around the dough attachment. 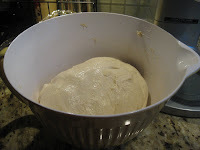 The dough should be soft and not very sticky. 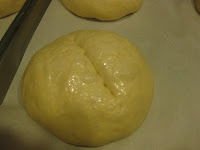 Add a little bit flour or milk/water if needed till you get the right consistency. STEP 3. 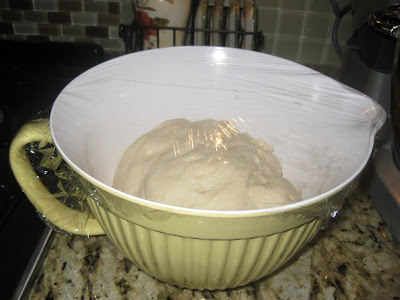 Place the dough in a lightly oiled bowl and cover with a plastic foil. I kept the bowl in the oven for ~ two hours, till it doubled in size. STEP 4. 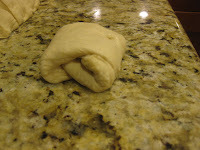 Inflate the dough, by kneading it few times and leave it for 15 minutes to rise again. STEP 5. 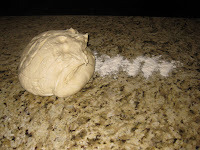 Place the dough on a lightly floured counter, and stretch it to an 20-inch log. STEP 6. Cut the log into one inch+ pieces. Cover the rolls with plastic foil. STEP 7. 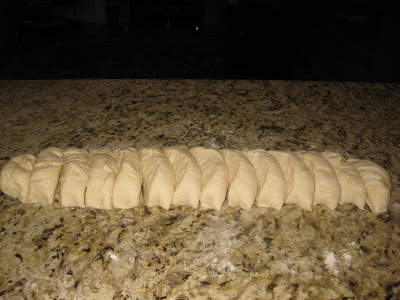 Make the rolls, one at a time, following the instructions from the images. 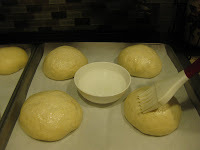 The technology about making the rolls I saw in an American Test Kitchen's book. STEP 8. 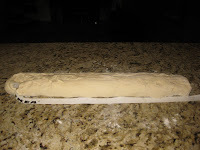 Cover 2 baking sheets with parchment paper and place the rolls 2 inches apart. Lightly oil the balls. 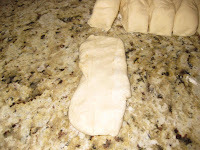 Cover with plastic foil and leave them to rise for an hour. STEP 9. Preheat the oven to 350F. Arrange the racks on middle low and middle high positions. STEP 10. Lightly brush the rolls with water. 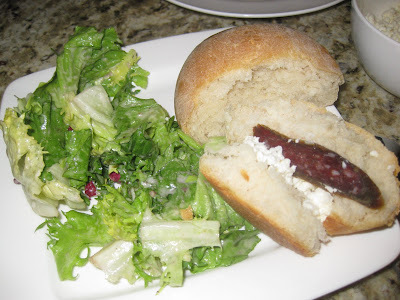 Using a sharp knife cut a 1/4 inch deep slash across the roll tops to score the rolls. 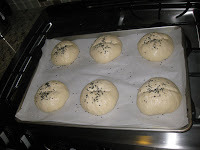 Sprinkle with sesame seeds if you like. STEP 11. 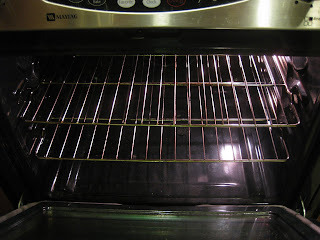 Bake for 40 minutes, or until the internal temperature is 200 F -210 F. Halfway switch the sheet places. Wait at least 10 minutes if you can till the rolls cool. They came out perfectly done, flavorful, with nice crust. OMG! How come I have never tried these before?? You did! You made something similar for us on ThxGiving. Correct, I haven't made rolls for you. 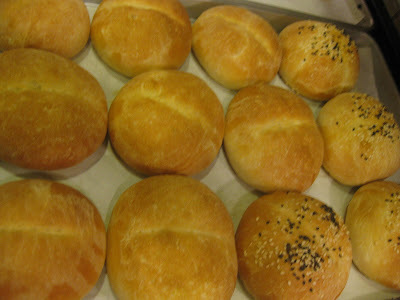 Probably, this was the first time I made rolls, at all. 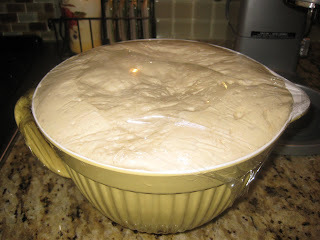 But I've been using the same dough recipe for "mesenitza", "pita", etc.